Styled in The Art Nouveau period of 1890 - 1910, this slender cast iron radiator has an intricate scrolling pattern that adds a touch of grandeur to a classic radiator design. One of our slimmest ornate radiators in our collection, it is perfect for smaller spaces. 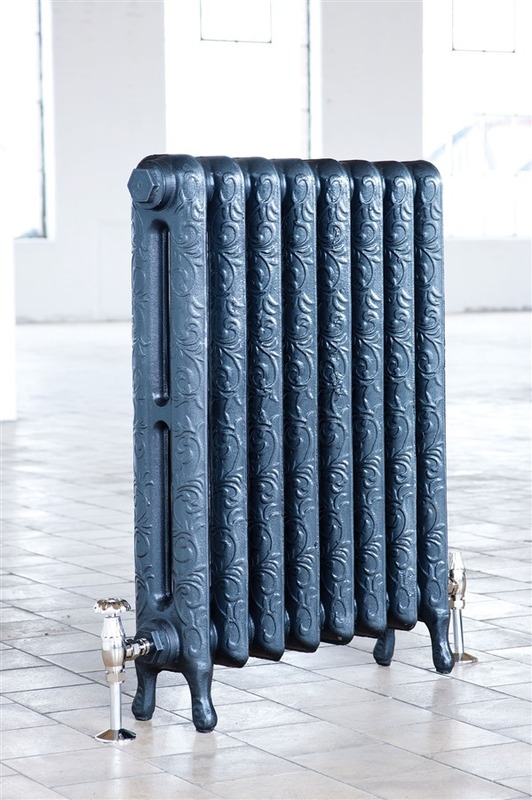 Browse Art Nouveau Cast Iron Radiators or Browse Arroll Cast Iron Radiators.